Wood Burning Stoves can be the cheapest type of heating for your home, if used properly they can cut your home heating bill by up to 90%. Our Wood Burning Stove Guide shows how to achieve this. Then browse through our recommended range of wood burning stoves to start saving money now. Wood is one of the most environmentally friendly fuels that can be used. It is a virtually carbon-neutral, sustainable and renewable energy source. We plant new trees to replace those felled for fuel, the more we fell the more we plant so demand is always met, with no depletion of resources. 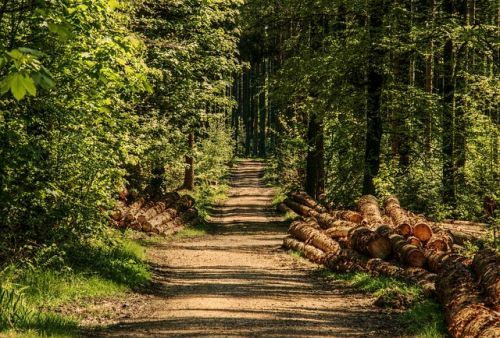 This cycle of planting trees means that as CO2 is released into the atmosphere by burning today's harvest it is taken out of the air by the growing trees of tomorrows harvest. By planting more trees than we burn we move from a Carbon neutral to a Carbon negative fuel source. Standard Assessment procedures (SAP) for home Energy Efficiency Certification (EPC) Rate correctly dried wood fuel (below 20% moisture) at 0.008kg of carbon per kilowatt compared with 0.198kg for gas, 0.274kg for oil and 0.517kg for electricity. The installation of Ecodesign Ready stoves. Correct maintenance of household stoves. Burning logs that have a moisture content below 20%. 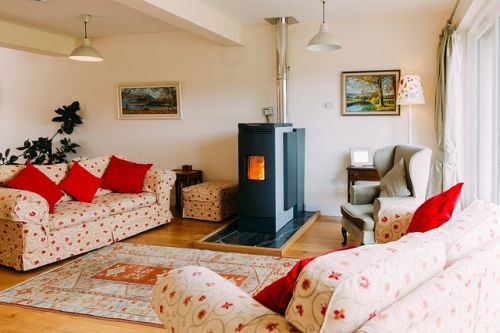 The Government is not planning to ban wood burning stoves, instead, the Department for Environment, Food and Rural Affairs (DEFRA) is working alongside the industry to ensure that consumers use the cleanest stoves and the cleanest fuel. Wood Burning Stoves are here to stay and are part of the long-term energy strategy for the UK. Power cuts mean gas, electric and oil fired central heating will not work. Flooding means your gas supply can be contaminated or wood burning stove waterlogged. A Calor Gas heater is a self-contained portable unit which carries its own fuel, it does not need an electricity supply and can be used anywhere. 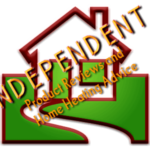 Visit The Home Heating Shop for independent reviews and advice on portable Calor Gas & Electric Heaters. 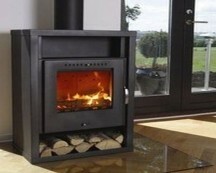 Domestic Wood Burning Stoves & Gas Fire Advice, Independent Reviews & Best Buys. The Home Fire Shop is independent and unaffiliated to any appliance manufacturer, we are dedicated to helping consumers manage energy use and reduce heating costs by providing advice on the correct use of Multifuel & wood-burning Stoves and Gas Fires. The Home Fire Shop offers unbiased reviews and advice based on our own testing and the experiences of consumers, our affiliates and associates.